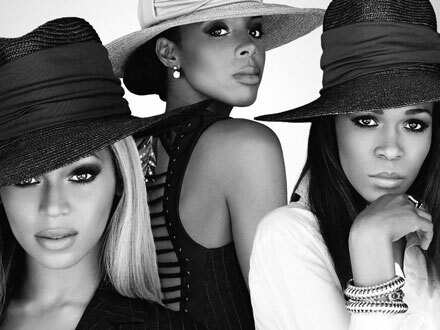 Destiny’s Child former member Michelle Williams denied the rumor of the girl trio’s reunion next year. Another fact to prove the possibility of the reunion was that Destiny’s Child still owed one studio album to their record label, Columbia Records. At least that’s what multiples sources said. All the three singers are focused on their solo careers and never want to backtrack. Beyonce’s solo efforts earned her nine noms at 2009 MTV VMAs, while Michelle and Kelly have their own careers too, less successful than Beyonce’s but anyway. The very first reunion report surfaced a year ago when Kelly Rowland said the girls were looking forward to working with each other again and were even getting ready for a world tour in 2009.